I need an abortion with pills Protect your health and life! Do you have an unwanted pregnancy? 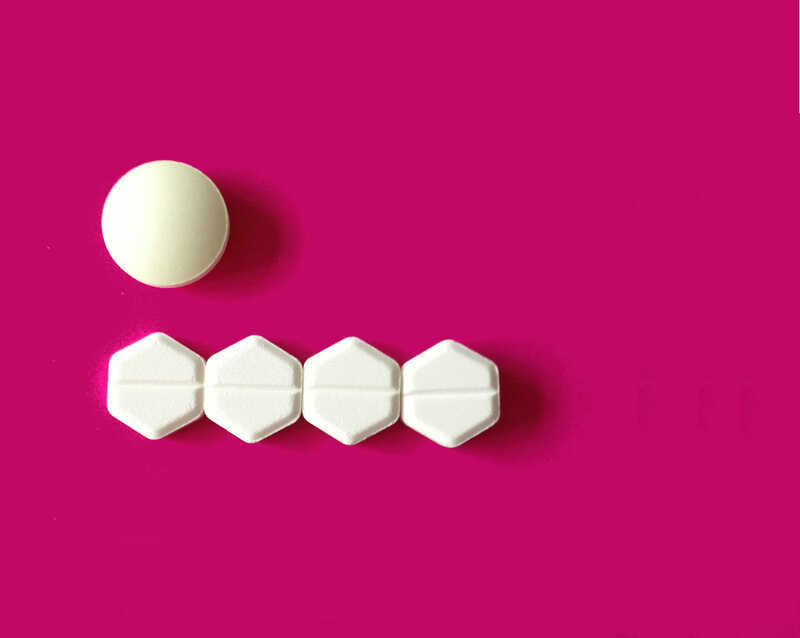 This online medical abortion service helps women get a safe abortion with pills. How to get a safe abortion?